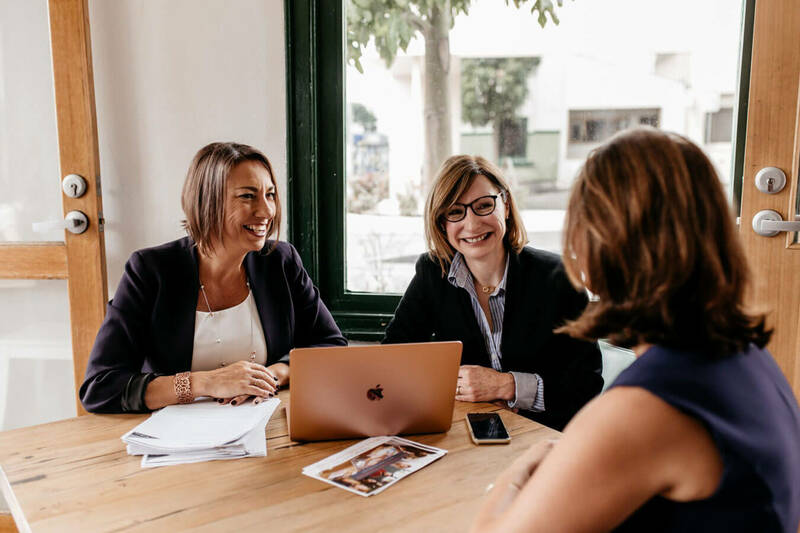 We’ve brought together an expert panel to deliver the March 2019 Harvest Geelong HR Roundtable. 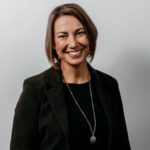 The region’s people and culture teams have had Talent Acquisition high on their agenda for some time with many of the region’s major employers bolstering their capability in-house. 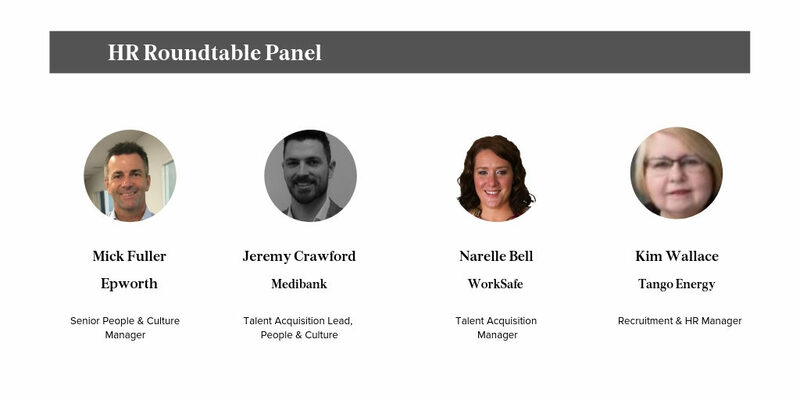 Our panel members have each had their own journey with regards to talent acquisition and management on behalf of their companies. Harvest is privileged to have an expert panel share their experience, their challenges along the way and the learnings gleaned. People and Culture Managers who are looking to address Talent Acquisition as a function within teams or those who would like to learn how leading employers are addressing their recruitment piece will benefit from this forum which will address: employer branding, talent acquisition strategy; team recruitment, onboarding and management, the secrets of a successful in-house talent acquisition team, approach to recruiting skills in shortage and when outsourcing is still an option, candidate experience and value adding and best practice talent acquisition. Where: James Leslie Council Chamber. Level 4, Deakin Waterfront, corner Eastern Beach Rd and Cunningham Street. Please enter via Cunningham St and take the lift to Level 4.